It is that time of year again where the clinic starts to fill up with goodies from our clients. Typically I call it the, “there goes all of my weight loss progress,” month. Daily we will get chocolates, cookies, cake platters, gift baskets filled with nuts and cheeses, and the occasional healthy dish like a fruit platter. It is a nice little sugar rush to get us through the holiday season. Although I do look forward to this time of the year, I can’t help think what else our owners could donate for a better holiday season. Don’t get me wrong, I am thankful for the treats but maybe this year we can share the love with others? Here a few suggestions to spread the love this holiday season. 1. Donate to your clinic’s Angel Fund or Paw Prints fund. These funds are usually set up at clinics to help those animals and families in need. Unfortunately they run dry very often which means some animals that need our help cannot get it. 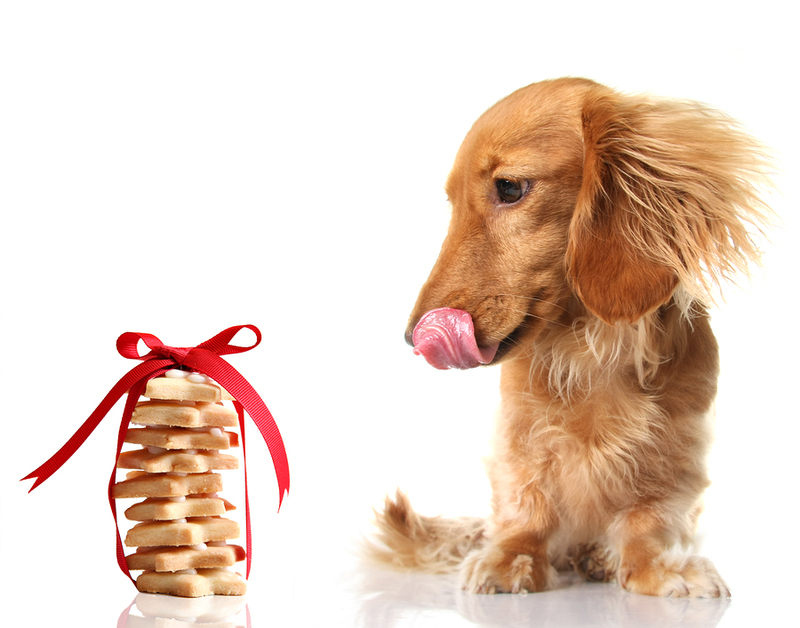 Instead of giving that $50 cookie platter ask if you can donate to the clinic’s fund for animals in need. 2. Donate to your local shelter or Humane Society. I hear it a lot, “I donate to the Humane Society of the United States so I don’t need to give to my local chapter.” Unfortunately the HSUS is not directly related to any local humane societies and rarely do they donate that money back to local shelters. This time of year many animals are placed in shelters and food/supplies can run low. Donate a few bags of cat or dog food to help your local shelter stay afloat. 3. Foster for a local rescue. This may not involve much money, but it will involve some time. Even if it’s just for a few weeks until a home is found for the little creature, you will do some good for the animal world. 4. Set up a vaccine/preventative medicine fund for a family member that may be getting a new puppy or kitten. A lot of people don’t realize how expensive the early life of a pet can be and those first few months of vaccinations are critical. Some clinics will let you put deposits on a family members account for such occasion. 5. Write us a letter or postcard. This takes time, but will definitely lift spirits more than a piece of cake. When owners write letters about how much we are appreciated and needed, it stays with us forever. I might not remember your cookie platter from last year, but I have kept every letter or note given to me from owners and when I’m feeling down it really encourages me to keep pushing forward. I love the holiday season and the treats our clients give us, but remember that you can do more and touch a lot more lives this holiday season. Of course, still bring us some cookies – we do love them and during the crazy holiday season it might be our only source of food throughout the day. Open your hearts and be generous this season.